The tangled web of lies, deceit and betrayal cannot be undone until the young executive director of the domestic violence shelter confronts her own mysterious past. And when she is accused of murder, her past threatens to overwhelm her future. This hard-hitting fictional look at domestic violence, loosely based on the author’s own experiences, pulls no punches. The story doesn’t hesitate to examine the issue from a faith-based perspective. The young, beautiful university student leads a peaceful protest movement of the Book Liberators against the American Empire’s banning of her beloved books, eventually leading to all-out rebel war. She reluctantly becomes the vengeful White Warrior, determined to stop the insidious destruction of personal freedoms, but not until she is pushed to the limits of her emotional and physical strength. 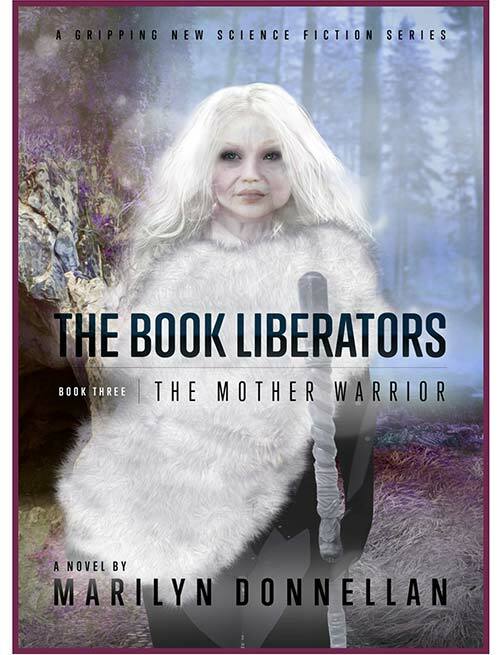 The White Warrior leads a band of rebels struggling to restore the lost freedoms of writing, reading and religion. Now ruled by a psychotic emperor, the American Empire is falling apart and its citizens starving. 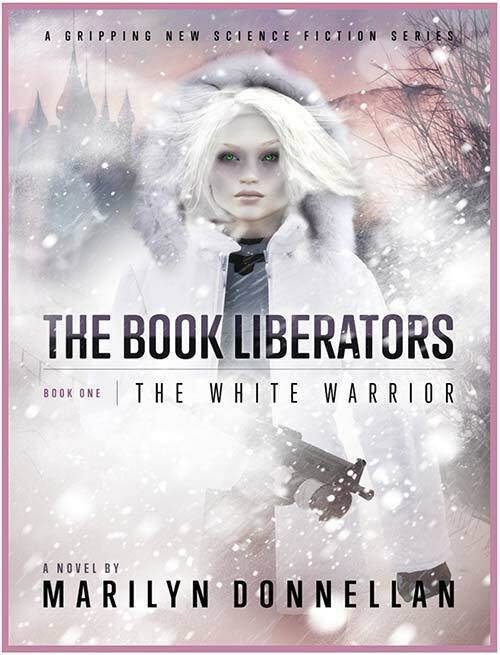 The rebel army of Book Liberators is outgunned but refuses to accept defeat, even after the first White Warrior disappears into a brutal slave camp. 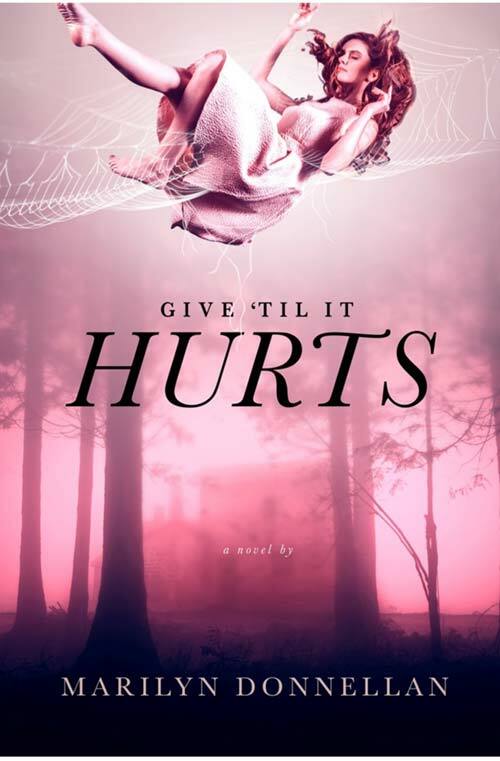 Escaping after ten years in a brutal slave camp deep in the Mississippi bayou, the first White Warrior must now figure out what she will do with the rest of her life. 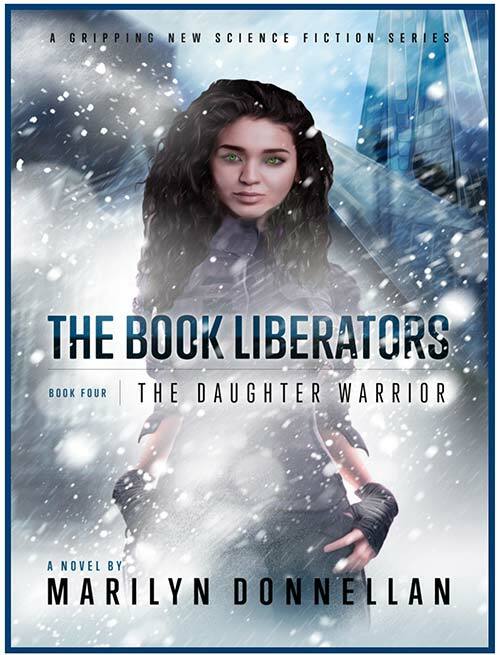 Physically and emotionally weakened by her years as a warrior and slave, now she faces an entirely different kind of war; a war that will pit her against her family, friends and even the Book Liberators she founded. Against the wishes of her mother, the White Warrior, Emily decides to fight the tyrannical king and queen of the American empire by becoming a spy. 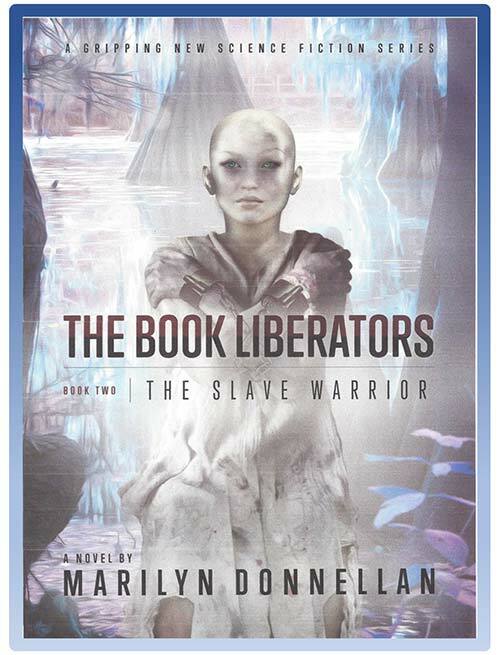 In this final Book Liberators saga, wits must trump might as the young spy tries in her own way to defeat the evil empire. The struggle becomes more difficult when she meets and falls in love with a young Marine serving in the empire’s royal guard.